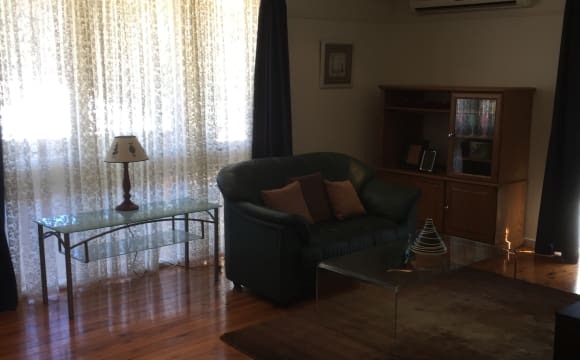 Close to shops, bowlo, RSL, buses outside the door, security building, undercover parking, lift in building, NBN connected, foxtel, netflix, air con, and quiet block. 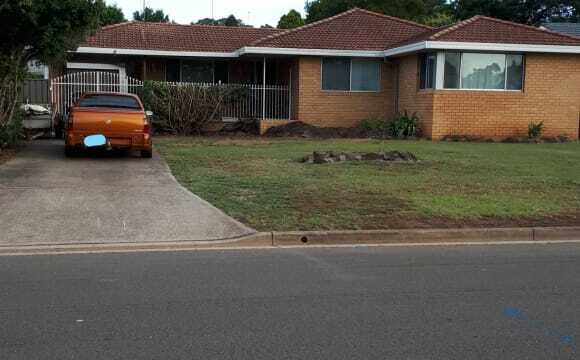 The house is furnished, with washing machine, air con, large backyard, off and on street parking. 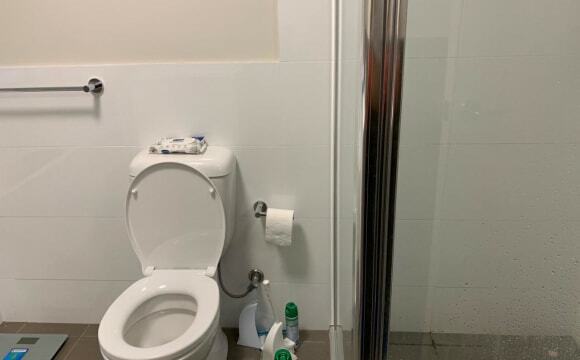 Separate shower/toilet. We are a short walk to the train station (5mins), nearby shops and even shorter walk to the hospital. 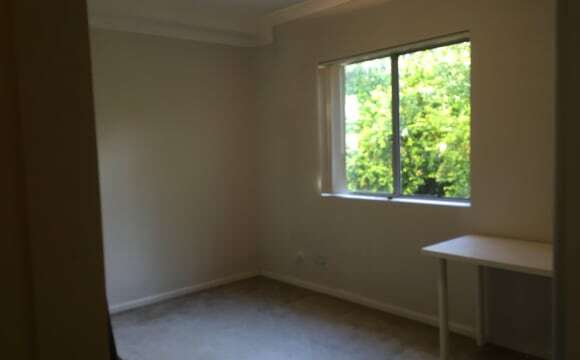 2 mins drive to Kingswood Uni Campus and TAFE. Option of one of two rooms, one larger and one slightly more private. 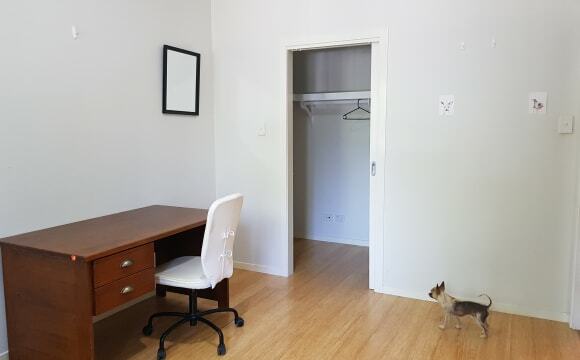 (One room is currently for storage/reading room) We own friendly, well behaved dogs and cats so animal lover is a must. Happy to assist with furnishings in room if needed. We are currently sorting out wifi also. 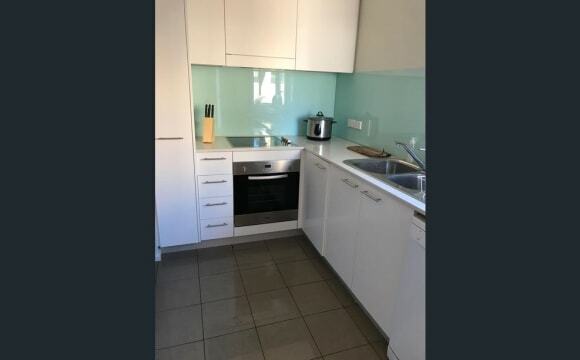 Available: 1 x Individual bedroom for rent (share accommodation) Bedroom with built in Rent Reduced - $200 per week Description: Located Very Close To Train Station, Hospital, Uni + Much More This three bedroom townhouse is located in a simply fantastic position. It’s only a short walk from the Train Station, Uni and is located only a couple of hundred meters from the Hospital. Based on location alone this property is ideal. The property is furnished. Overall the property offers a great sized living room, modern kitchen, large adjoining dining area as well as 2 separate courtyard areas. 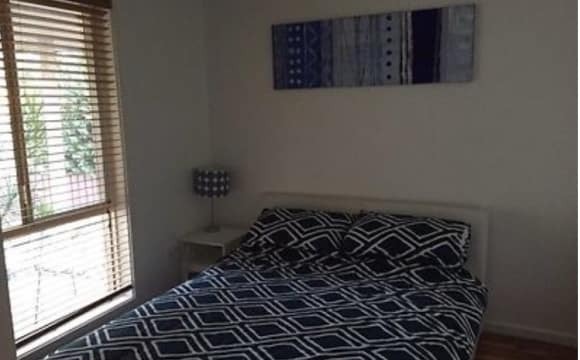 - Several split system air conditioning units - En-suite to main bedroom - Fridge, washing machine, dryer, dishwasher, microwave all included - Internet &amp; Netflix included The already occupied rooms are occupied by young professional people. 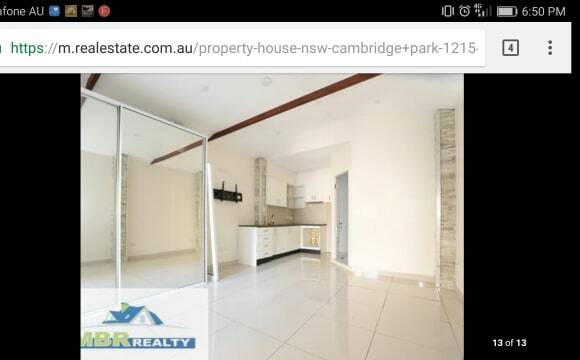 The property is being offered by my house realty (a real estate agency) who will be handling the management throughout the tenancy. DISCLAIMER Details of all listing information has been provided to us by the vendors and/or their professional advisors. Whilst we deem this information to be reliable the agent cannot guarantee its accuracy and accepts no responsibility for such. Interested persons should rely on their own enquiries. 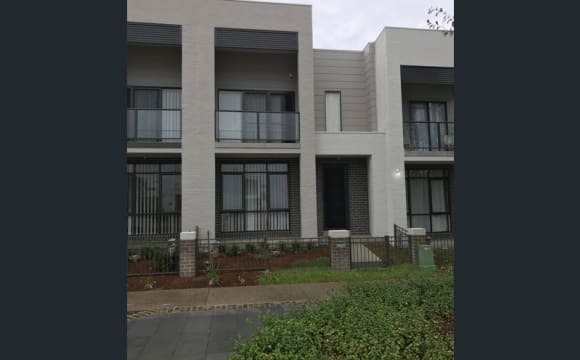 Located Very Close To Train Station, Hospital, Uni + Much More This three bedroom townhouse is located in a simply fantastic position. It’s only a short walk from the Train Station, Uni and is located only a couple of hundred meters from the Hospital. Based on location alone this property is ideal. Being offered is the second bedroom in this lovely townhouse property. 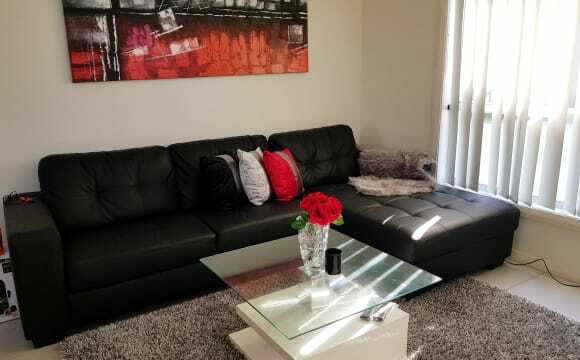 At present, there are 2 vacant rooms, so you &amp; a friend can apply at the same time to live together. Overall the property offers a great sized living room, modern kitchen, large adjoining dining area as well as 2 separate courtyard areas. 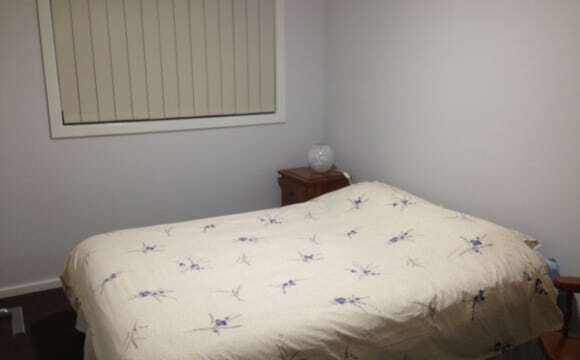 The property offers 2 secure basement car parks as well as a large storage cage. 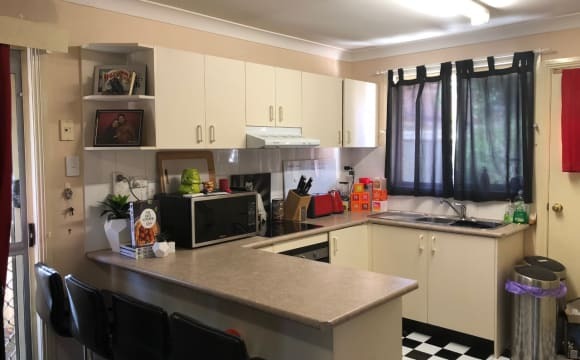 - Several split system air conditioning units - Bedroom offers built in - Fridge, washing machine, dryer, dishwasher, microwave all included - Internet &amp; Netflix included The already occupied room is housing a young professional lady who works at the Hospital. The property is being offered by my house realty (a real estate agency) who will be handling the management throughout the tenancy. Our place is close to the train line and close to the hospital. 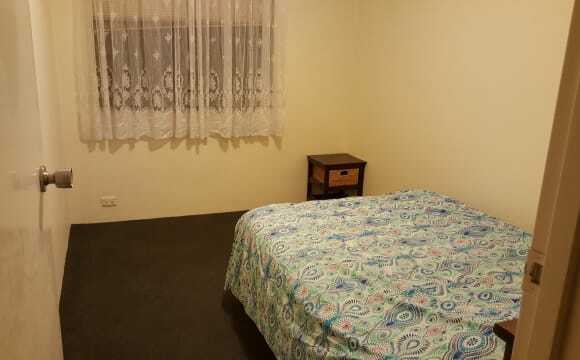 There is off street parking and also a bus stop out the front.We have a Laundry plus 2 modern bathrooms. There is a huge undercover entertaining area out the back,The kitchen is fully equipped , and all bedding and linen is supplied. 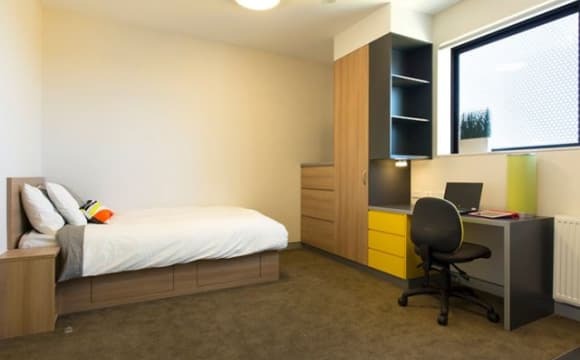 Each room is furnished with double bed , wardrobe,desk and chair and has a key lock on the door. If you are studying or working it will be great , we don't want anyone just sitting around all day. Come and have a look and meet us !We are all very clean and are all working full time, career minded and past the partying stage. This is 3 bedroom townhouse, with ample room. 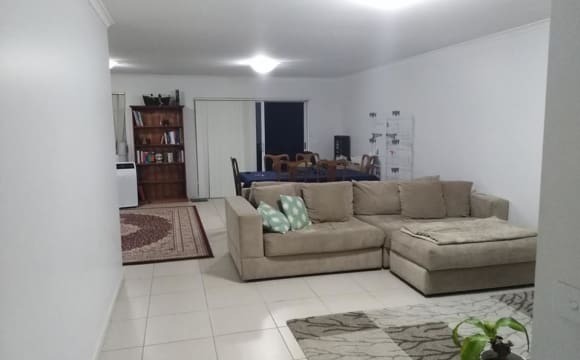 The house is fully furnished, including, TV, washing machine, couch and more. Everything you need for a comfortable living I have and happy to share. We have a pool. Water and Electricity is included. Walk to transport, university, hospitial. 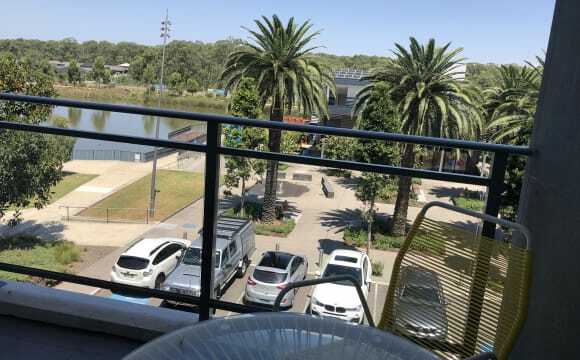 A quick drive to Westfields Penrith and the Nepean River. This beautiful townhouse is available now to share with myself and my choco lab. 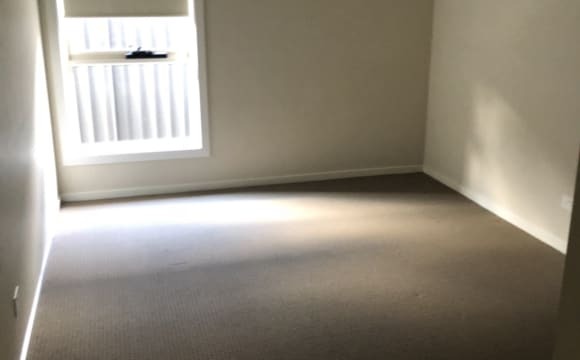 I moved in to the property in January and have furnished the place completely (except your room). 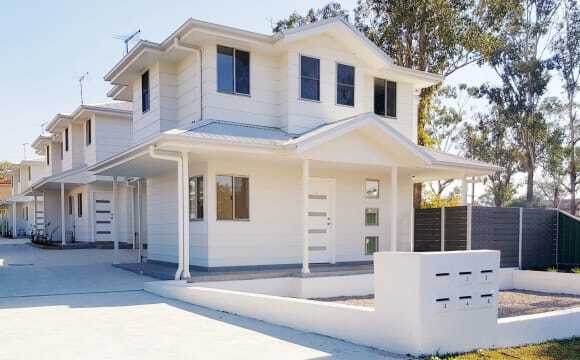 The property is close to everything - hospital, uni and shops. There are about 5 sporting fields across the road which is great for getting out for a run around and it backs on to a church so is usually very quiet. Your room has a full size robe, there is a linen cupboard just outside the bedrooms and further storage under the stairs. 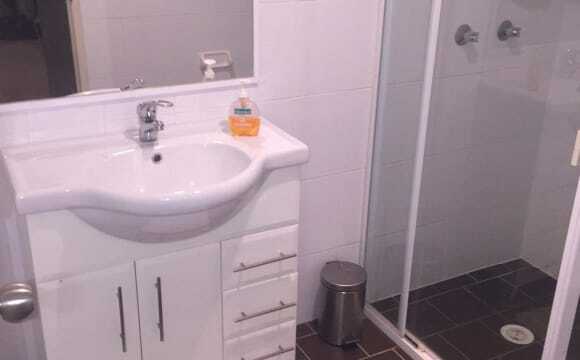 There are two bedrooms (both with en suites) and there's a powder room / toilet downstairs. There is a small backyard with a clothes line which provides a lovely little space to get some sun. The street is very quiet and there is always parking available right outside. 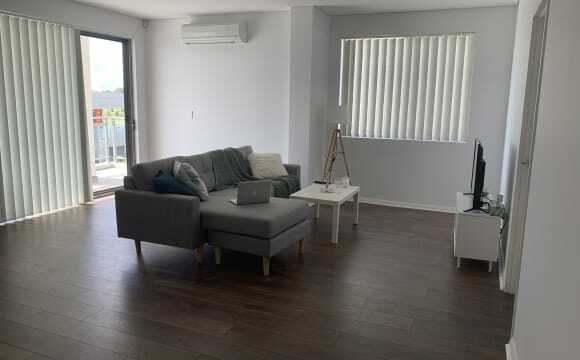 I am flexible with move in dates as it is just me at the moment and i have the lease until mid Jan 2020 (I may look to extend also) so if you come and and go within that time, its completely fine. In the room there is a bed but without bedclothes. The house is carpeted, old and a litle disordered, but your room is your space, and you have a key of your door. 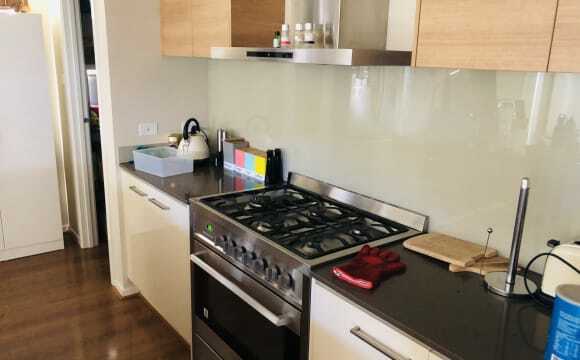 The house has two fridges an electric cooktop with electric oven and one microwave. 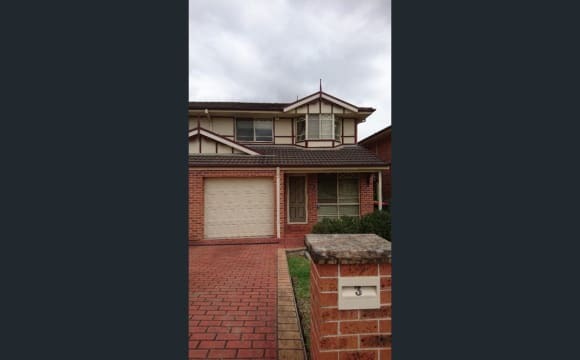 Convenient Quiet location, short walk to Werrington Railway Station. Moments from the Pub and minutes away to the growing suburb Penrith.